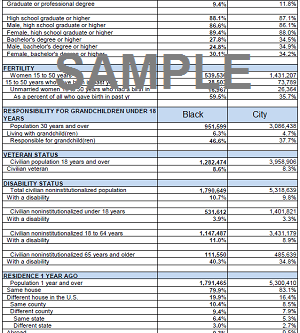 The Cleveland Metropolitan Area has the 19th largest Black population in the United States with 412,549 African Americans making up 20% of the Metropolitan total. Source: Census Bureau 2010-2014 American Community Survey 5-Year Estimates. African Americans have been in Cleveland since the early 1800s. The post Civil War migration brought the first significant wave of Black migrants from the South. The Black population was 10,000 by World War I and 72,000 by the beginning of the “Great Depression” in 1930. World War II brought more demand for Black laborers. 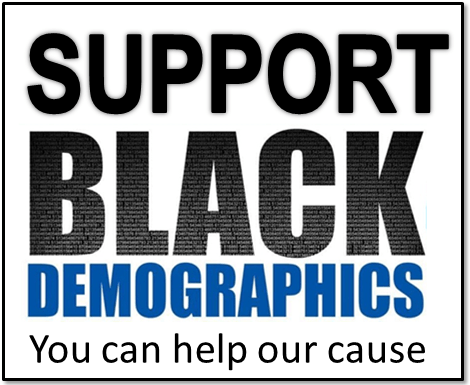 In 1940 the Black population was 85,000 and by 1960 it had swelled to close to a quarter million.